Robsons have built an established and successful agency in selling and letting homes throughout Middlesex, Hertfordshire and Buckinghamshire over 50 years of trading now with 10 residential sales and lettings offices and other associated services. 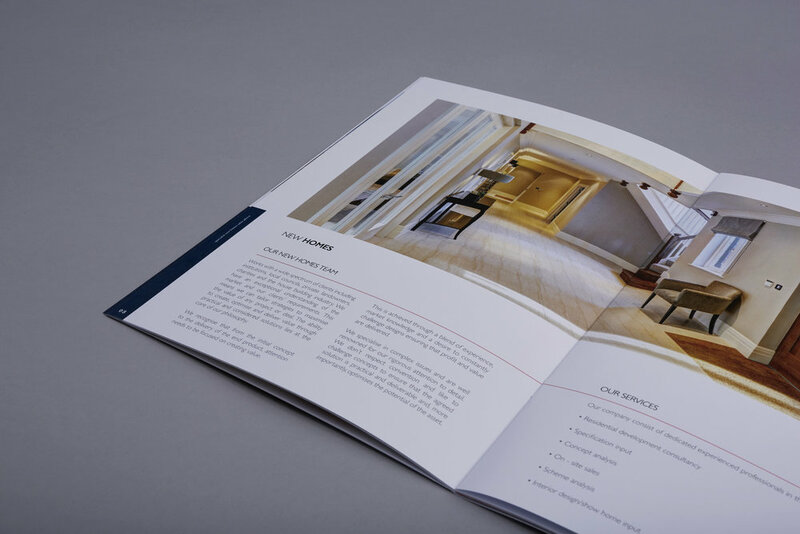 We have worked with each of the Robsons’ offices over the last eight years and have been an integral part of their team, considered to be their “in-house” marketing division. 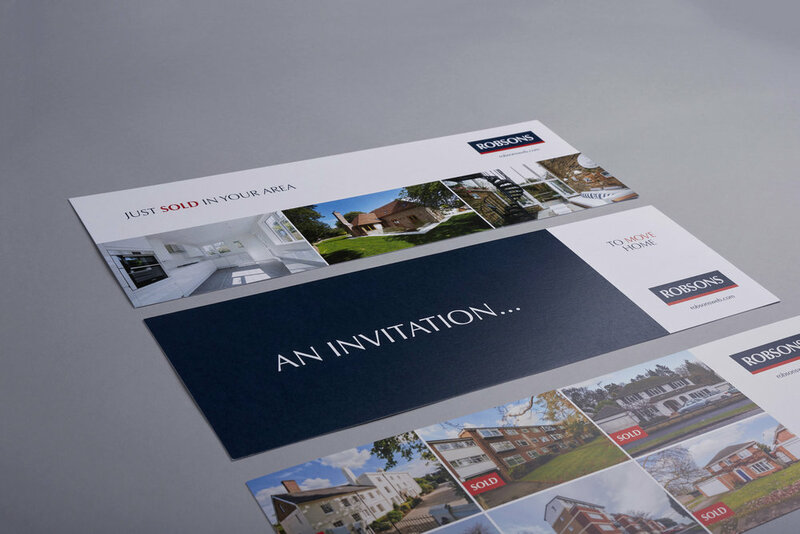 From small sponsorship adverts to an overhaul of their website and everything in between we design, print and distribute digital and printed mailing campaigns and have supported office openings and their expansion into lettings.